Last week I was at the anual retreat of my chapter of Entrepreneurs’ Organisation. 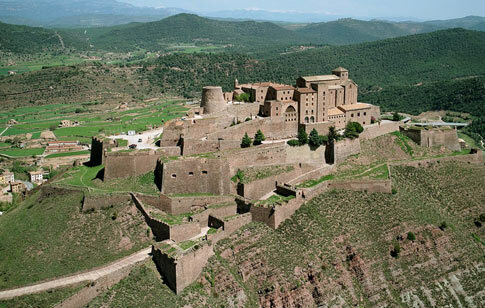 We spent 3 days in the Parador of Cardona reflecting on our next year from both a professional and personal perspective. Dinner on Thursday night was a session we call “Noche Bohemia”. Each person brings a song, poem or book that has marked a significant moment in their lives. 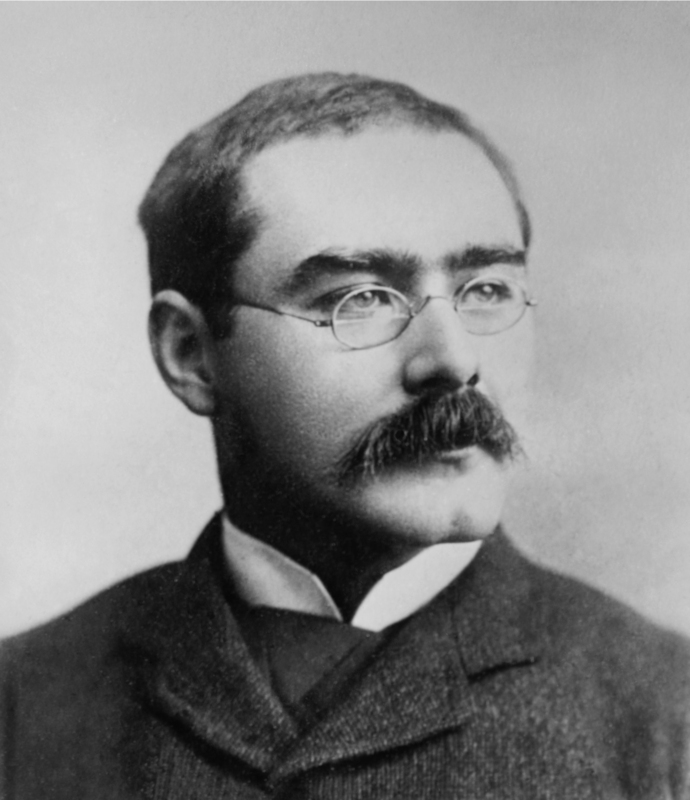 I shared this poem by Rudyard Kipling with the group. I first read this poem in 1981, during a time when I was reading, dreaming, imagining Tolkien’s Lord of the Rings. What one book, song or poem would you share? Why is it important to you? Two thousand pounds of education.